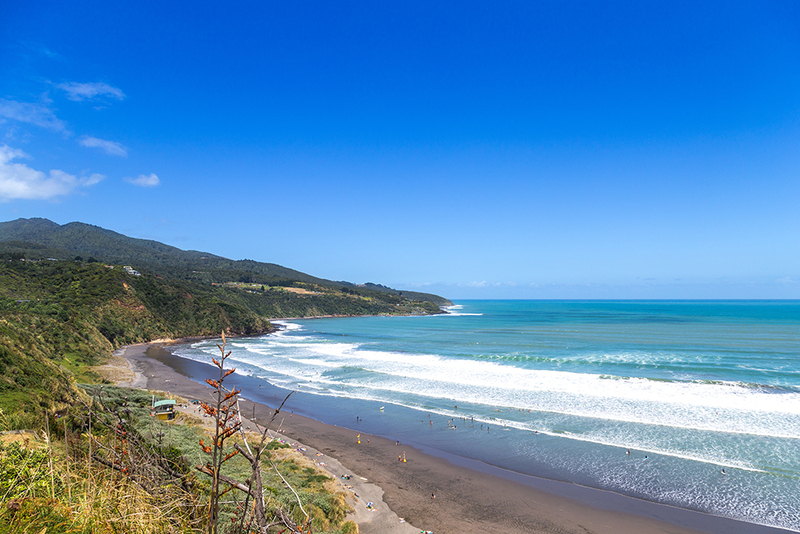 Enjoy an outstanding lifestyle and establish yourself as a General Physician in Gisborne! We are working with Hauora Tairawhiti to appoint an additional Consultant Physician in Adult General Medicine to join an existing team of 6 Physicians with sub-specialty interest and 2 Consultant Cardiologists. It concerns a new, permanent role. A specialty interest in either Respiratory Medicine, Care of the Elderly, or Stroke Medicine and Rehabilitation would be highly considered. This position comes with a great opportunity to work in a small and committed team, and is complimented by a location in a stunning coastal environment which provides an excellent work/life balance. Opened in 1985, this secondary hospital is modern and well-equipped. Services include: medicine, general surgery, orthopaedics, mental health & addiction services, gynaecology, obstetrics, child health, intensive and coronary care, assessment and rehabilitation, emergency department, laboratory, radiology, physiotherapy, dietetics, orthotics, occupational therapy, audiology, social work, domiciliary care and palliative care. As part of the range of services, the hospital also provides public health, health promotion, primary care and community based mental health services. They have established systems for tertiary support and clinical backup with Waikato Hospital, Auckland Hospital and Starship Hospital. This includes clinical advice and urgent transfer if required. The Hospital is committed to the needs of Maori who make up 65% of admissions to the hospital and form 46.2% of the region’s total population of 46,000. There is an active focus on Maori Health issues and respecting Maori culture and customs with regards to patient care. For those not from New Zealand, this provides valuable exposure and experiences both professionally and socially. Acute Inpatient and Outpatient Medical Services are currently provided by 6 General Physicians supported by a multidisciplinary team. Currently each Physician works on a three weeks on-ward/three week’s off-ward roster. The new roster will be modified to include the incoming appointee. Tairawhiti is New Zealand’s most Eastern District with a land area of roughly 3% of the country and a population base of 1% of New Zealand’s population. Tairawhiti embraces the Eastern Cape and Poverty Bay and represents the original New Zealand – full of adventure, spectacular national beauty and authentic hospitality. Gisborne has a large number of good quality junior schools and high schools. There is no shortage of sporting opportunities for children to include rugby, hockey, soccer, gold, tennis, cricket and many more. The city has a good range of shops and supermarkets to cater for all needs. There is a small local airport with Air New Zealand offering five flights per day to Auckland and four flights daily to Wellington. other opportunities contact Caroline today.